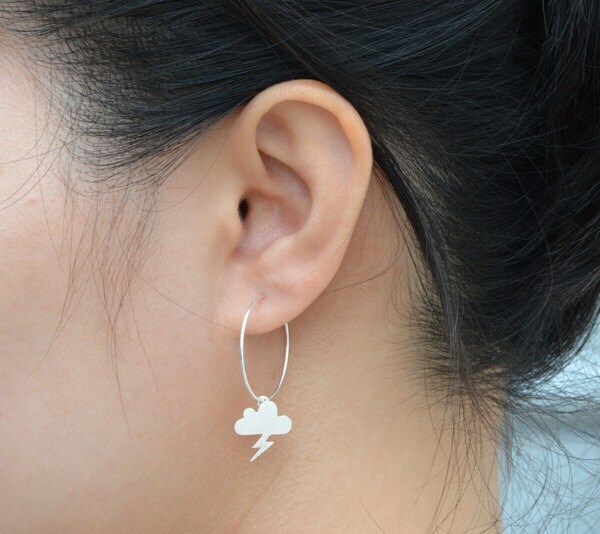 These lightning cloud earrings are from the weather forecast collection. 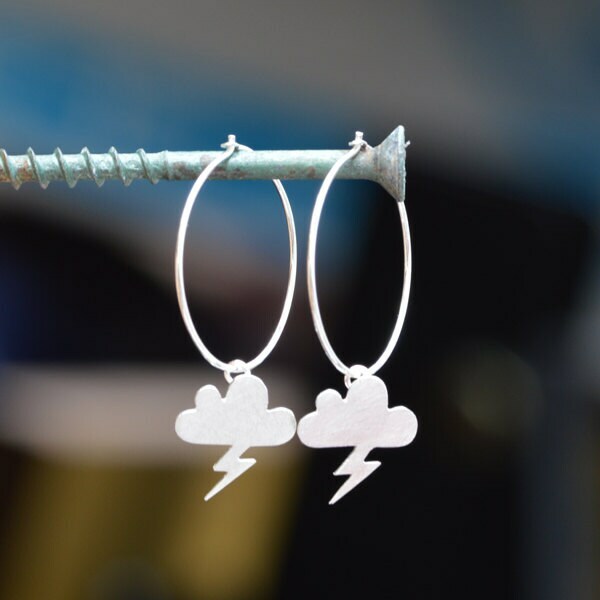 They are handmade at my studio in the UK. Beautiful piece! Very light and comfortable to wear. 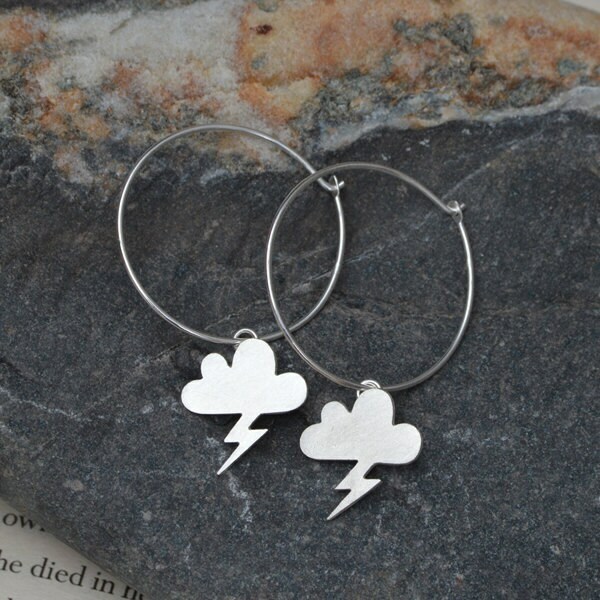 Beautiful piece of jewelry, shipped quickly!!! Thank you so much!!! I love it!! !